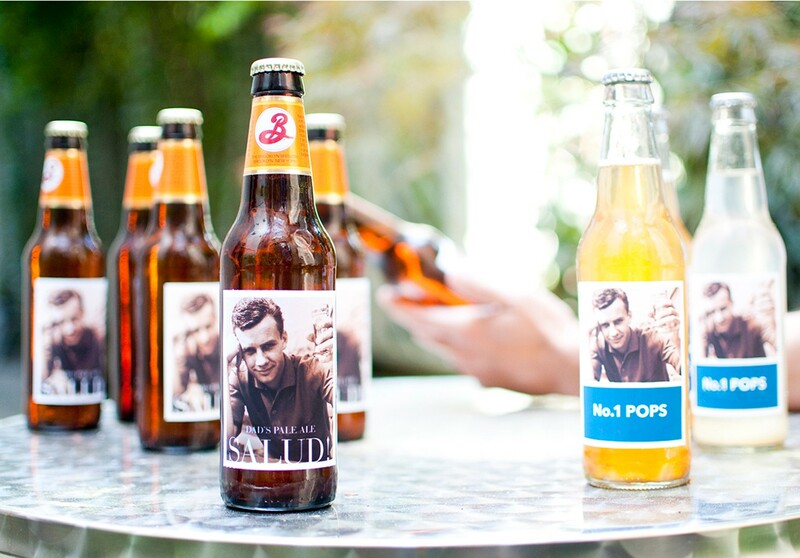 with photo gifts for your not-so-average Dad. For the killer of spiders and bedtime monsters, the everyday hero, and the perfect tea-time companion. Thanks Dad, for being the awesome man that is you. Dad’s come in all shapes and sizes, that’s why we’ve tailored a special selection for you to pick the gift that fits him just right. Filled with photos and topped with love, we’ve got beautiful photo cards to gift to Dad this Father’s Day. Dad’s work day just got twelve times cuter. Fill a photo calendar full of his favorite smiles to give to him this Father’s Day. Treat Dad to a simple and sweet reminder of why he’s your number one guy. Browse the variety of framed prints to hand-select the one for him. No one tells the story quite like him. Create a photo book filled with the moments that mattered most for him to share.